Kathy will be sharing her fabulous cards and papercraft projects with us for the next three months, with plenty of great ideas to keep you feeling inspired. Click the link below to visit Kathy's blog. 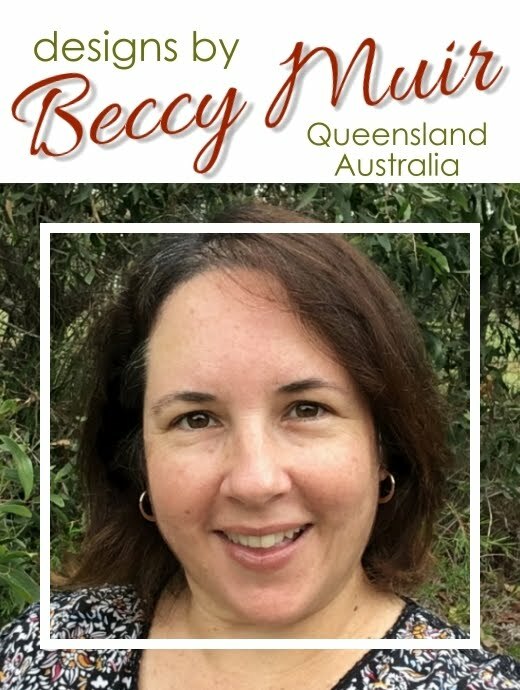 I am so excited to be part of your team for a few months, Beccy. Thanks! Happy dance Kathy - enjoy the journey!